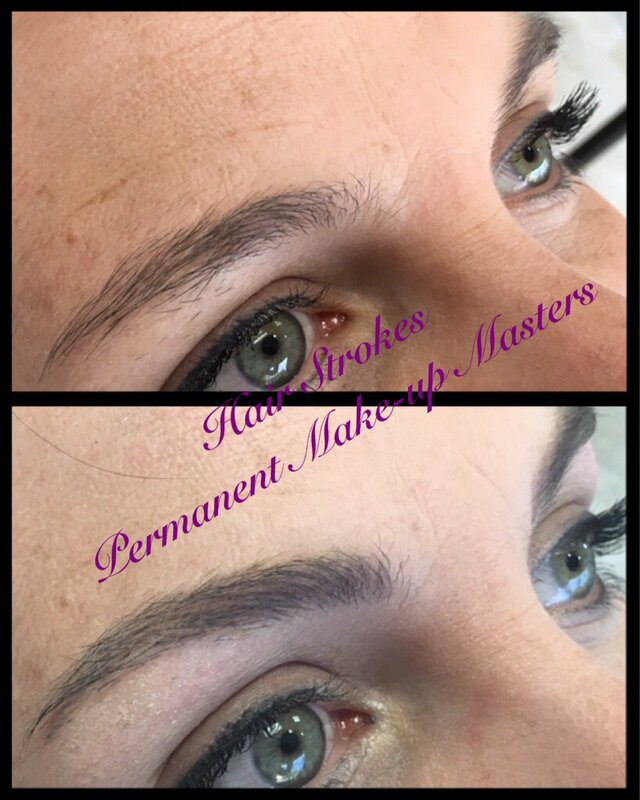 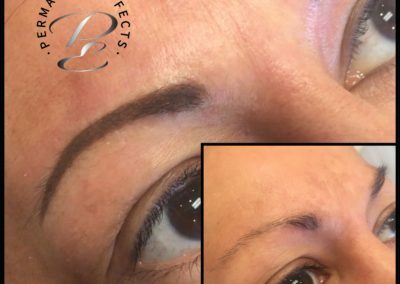 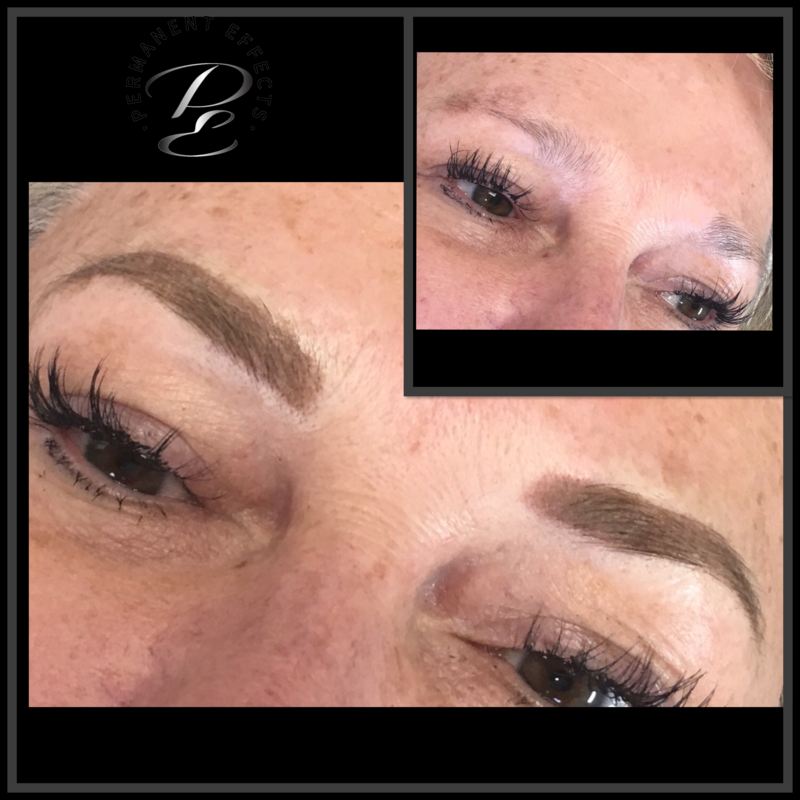 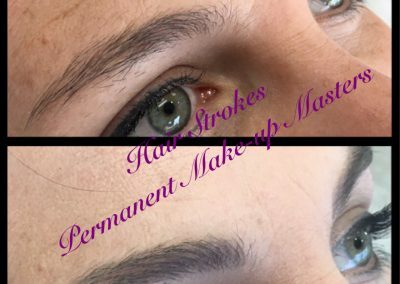 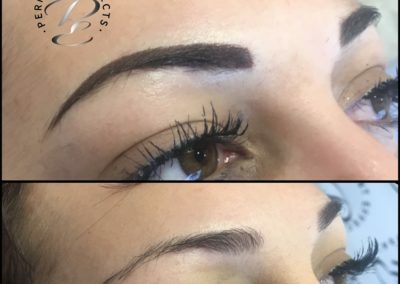 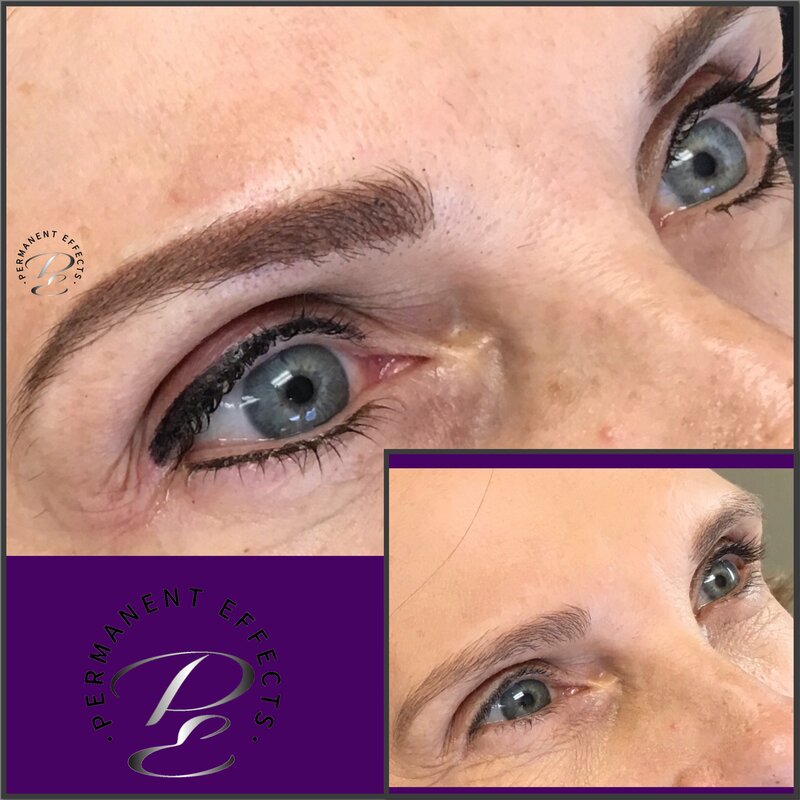 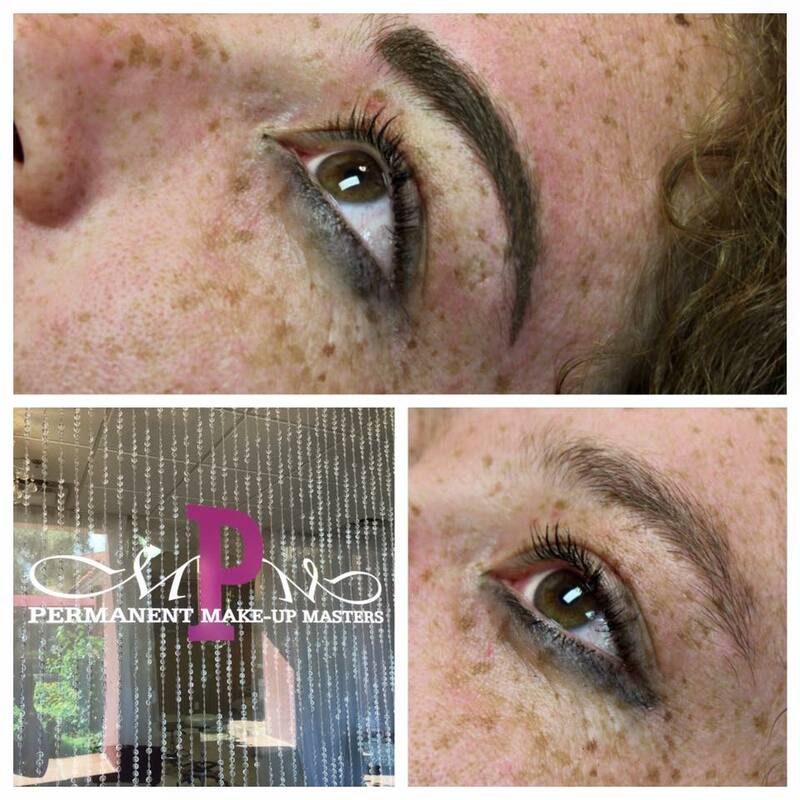 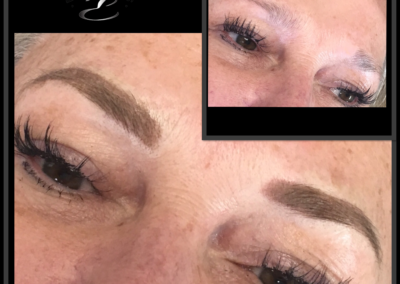 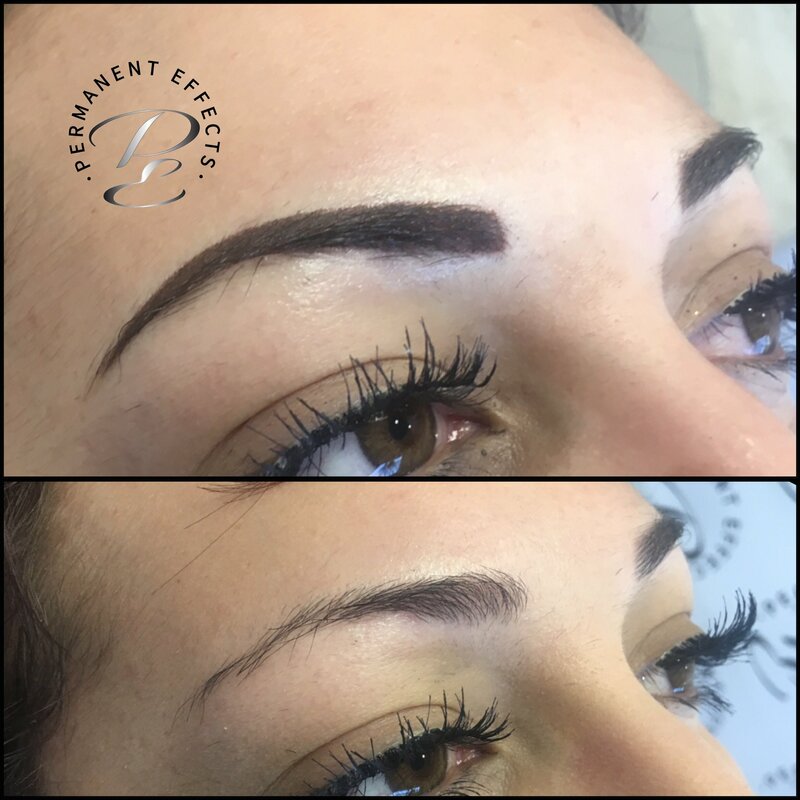 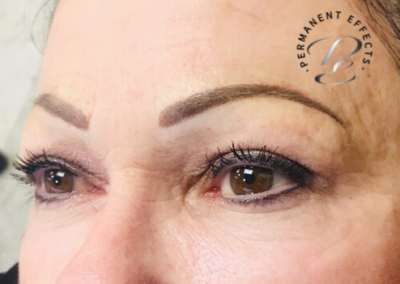 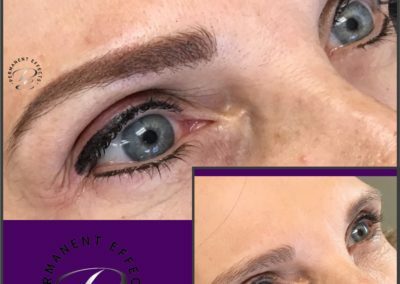 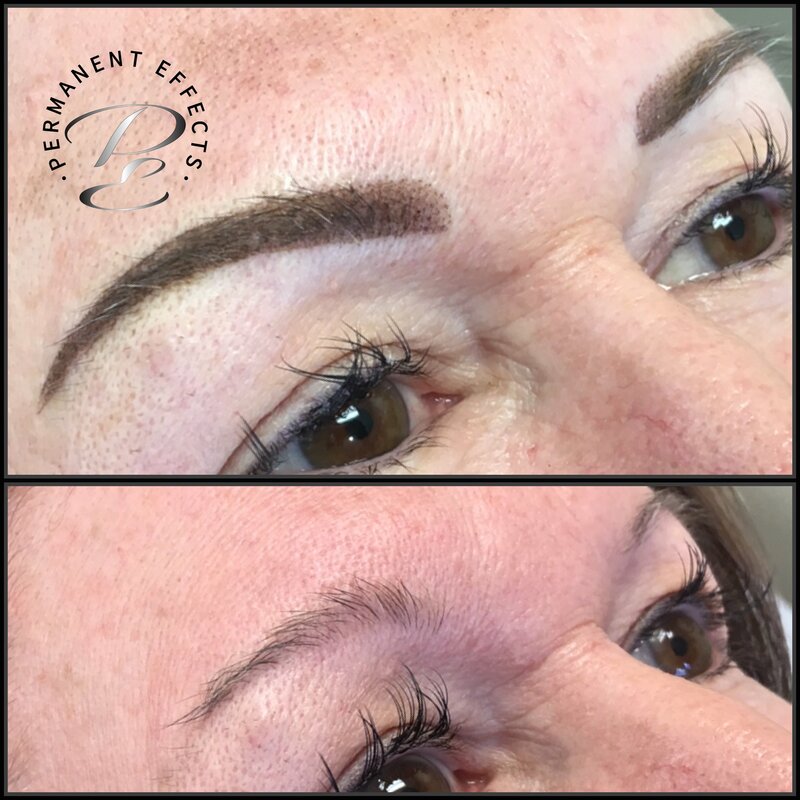 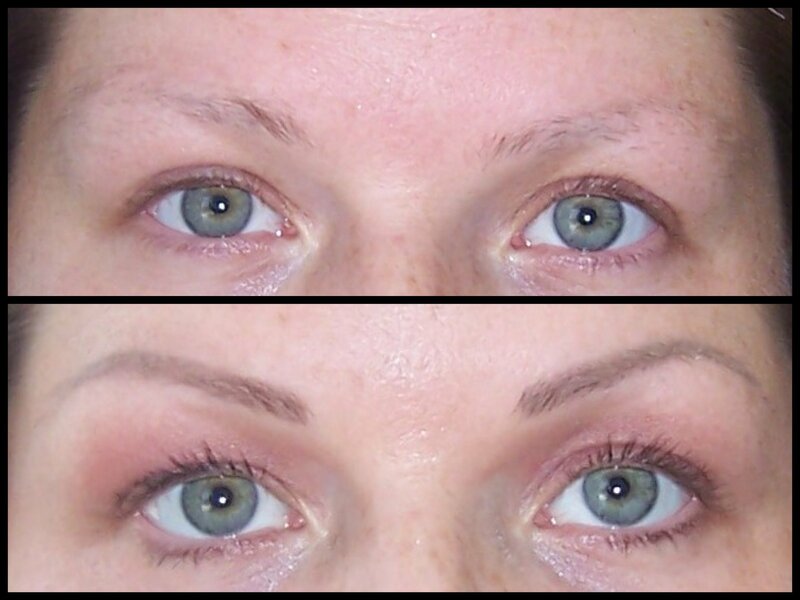 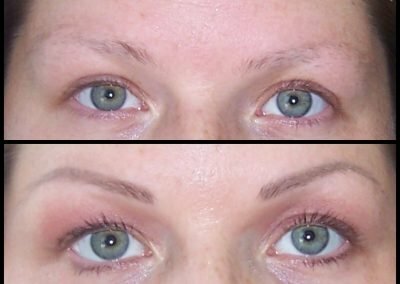 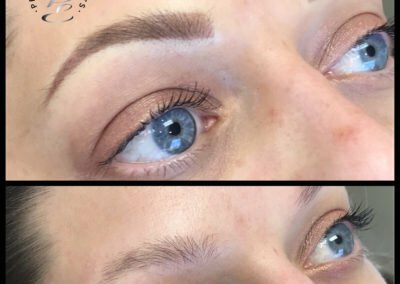 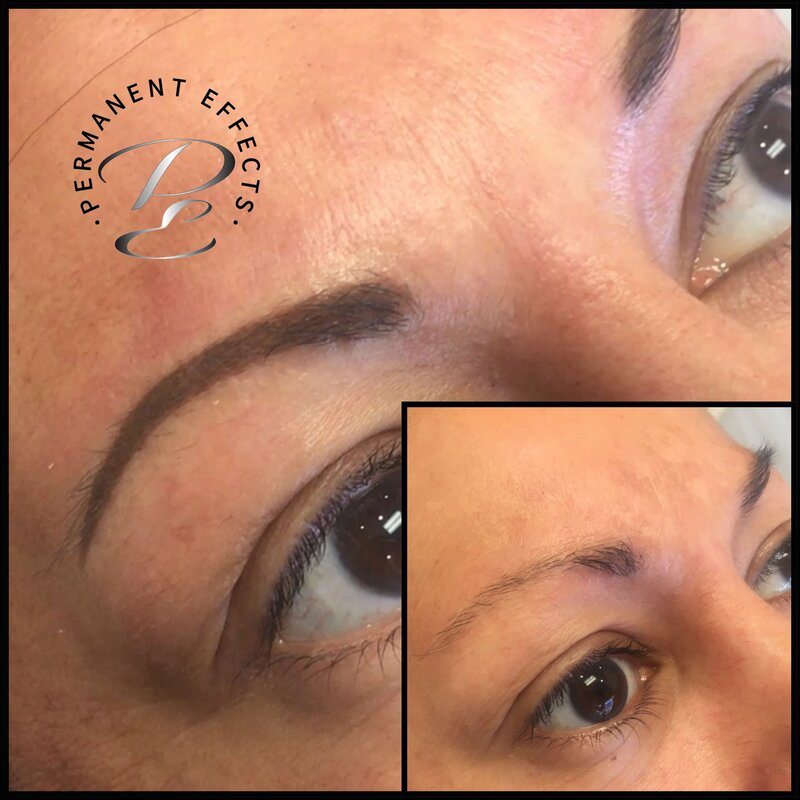 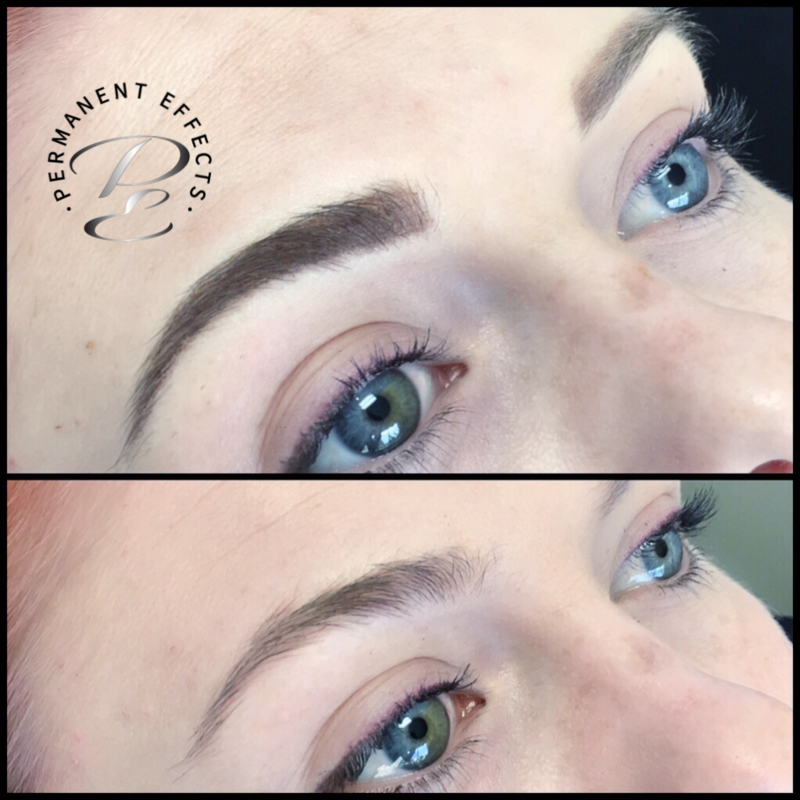 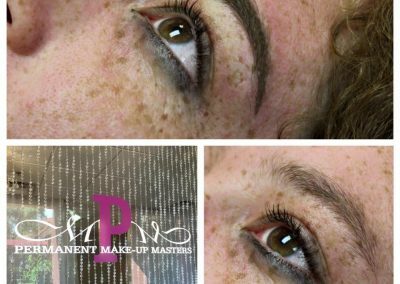 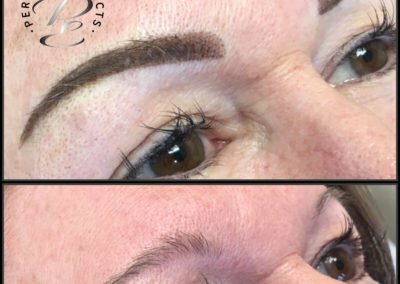 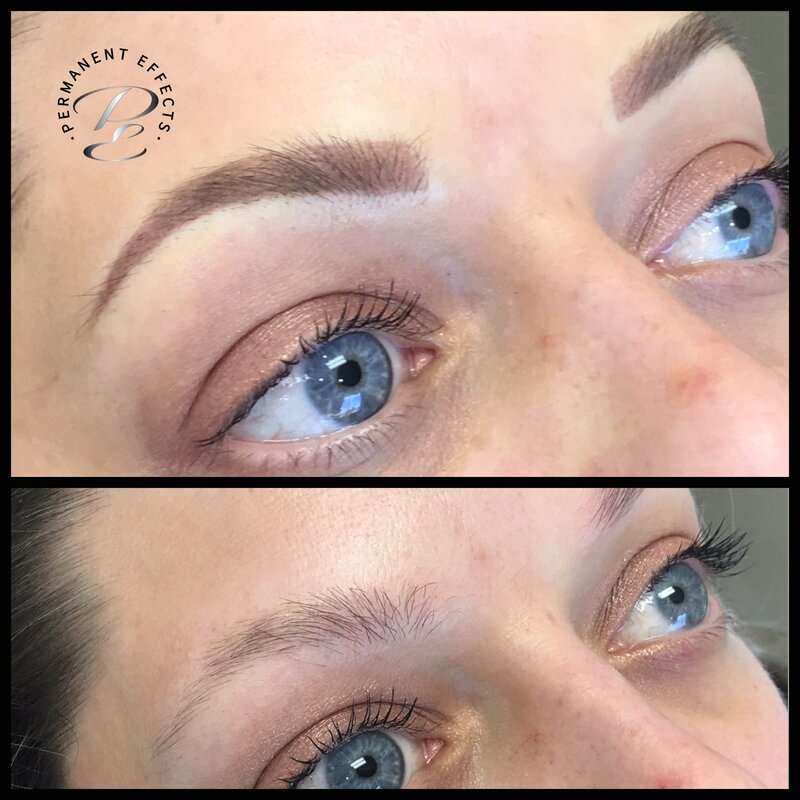 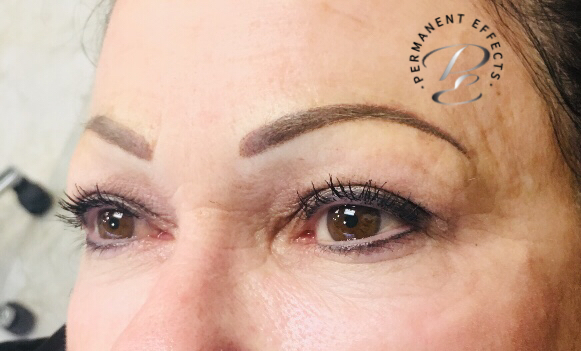 Permanent Makeup Masters is now Permanent Effects! 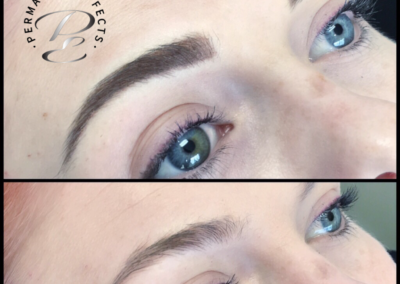 Brows will heal to a nice powder look enhancing the eyes! 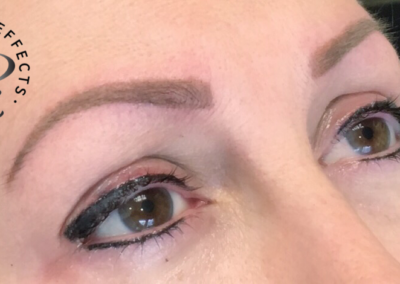 Healed with soft powder technique.